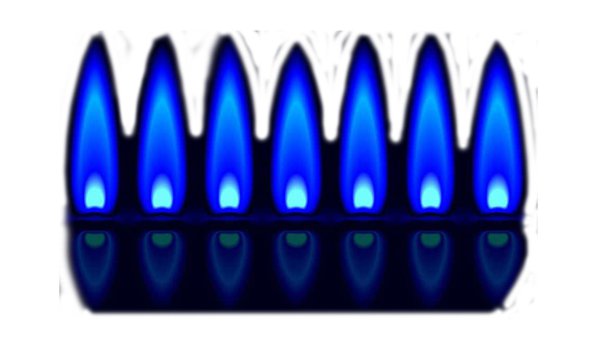 By choosing Johnsons Plumbing & Heating Solutions a local plumbing company covering Northampton, Wellingborough, Rushden, Kettering and surrounding local areas, you get the full package. 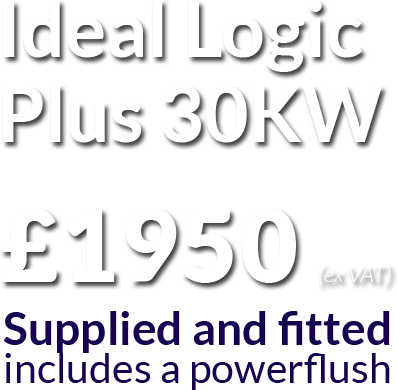 An established family run business since 1999 and over 50 years of experience between all our engineers. 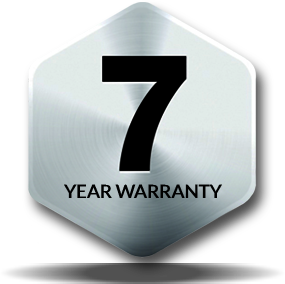 We pride ourselves on our craftsmanship and commitment to our customers. We give you the Highest Standards of Professionalism, Quality Work and Customer Satisfaction. This commitment to quality has helped us build up a superb reputation throughout the area. 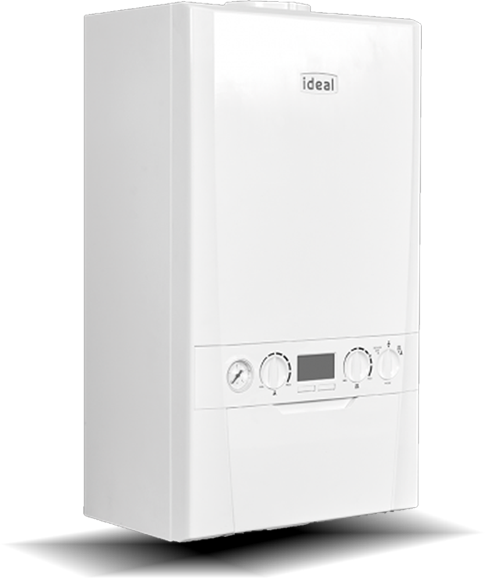 Our professional Gas Safe Registered Engineers will attend your heating breakdowns, boiler servicing, repairs, new central heating replacements, Hot water cylinders, vented and un-vented and immersion heaters. 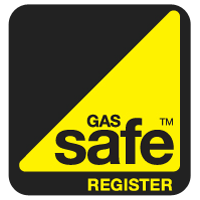 We work with Landlords to issue Gas Safety certificates for their properties. 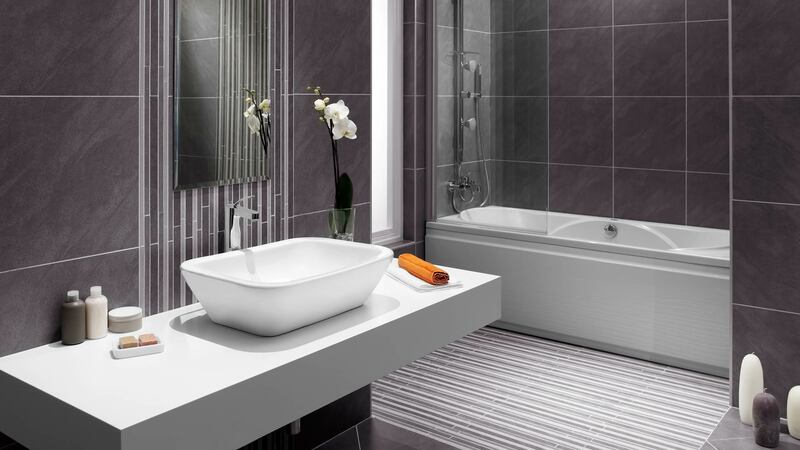 Our skilled plumbers will provide you with quality work from the smallest job such as an annoying leaking tap, basin, toilet or cleaning up that unsightly bath seal, all the way through to installing a complete new bathroom which will make those bath times more pleasurable. 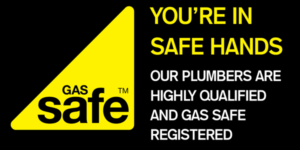 Our gas engineers can undertake any general plumbing and gas requirements within your household. 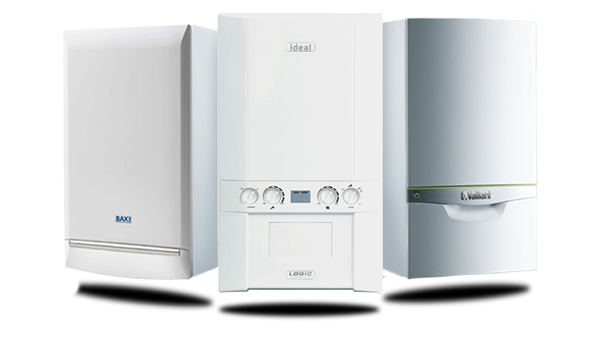 We will repair your dripping tap with new washers or inserts or replace with new if needed, repair broken or blocked pipework and can install new gas appliances such as Boilers, hobs and gas fires. We also supply and fit outside taps. 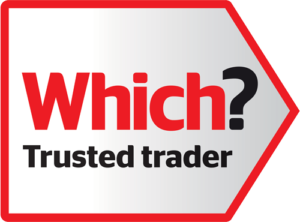 Feel free to contact us to discuss your plumbing requirements. 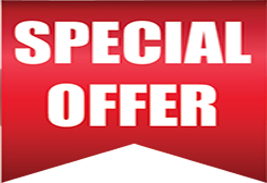 Telephone 01604 812275 to make your appointment for your free, no obligation consultation on any work that you may need undertaking. We will give you our professional advice along with a free estimate.